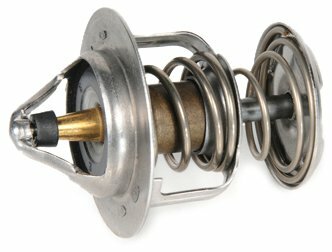 An GM Original Equipment Engine Coolant Thermostat is a temperature controlled valve located in the engine coolant outlet to, or the inlet from, the radiator, and is a GM-recommended replacement for your vehicle’s original component. 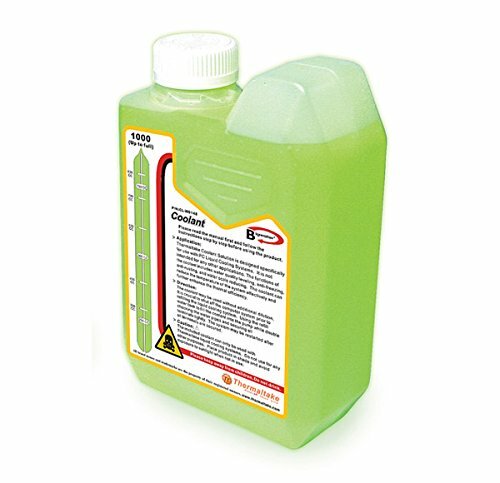 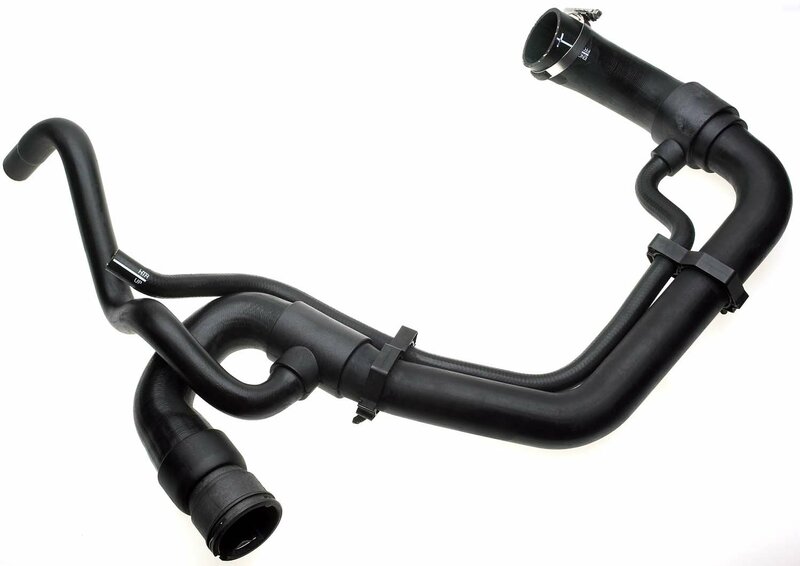 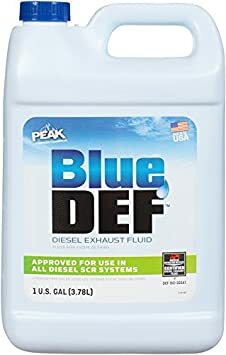 It controls the flow of coolant through the radiator to enable the engine to reach and maintain its normal operating temperature. 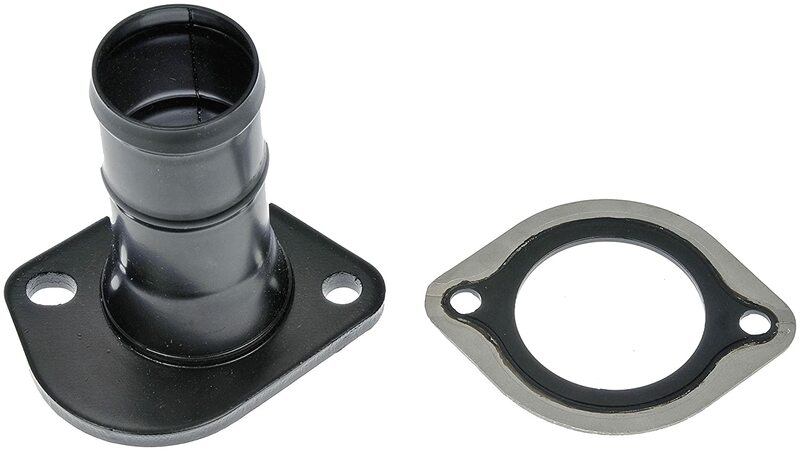 This original equipment engine coolant thermostat has been manufactured to fit your GM vehicle, providing the same performance, durability, and service life you expect from General Motors. 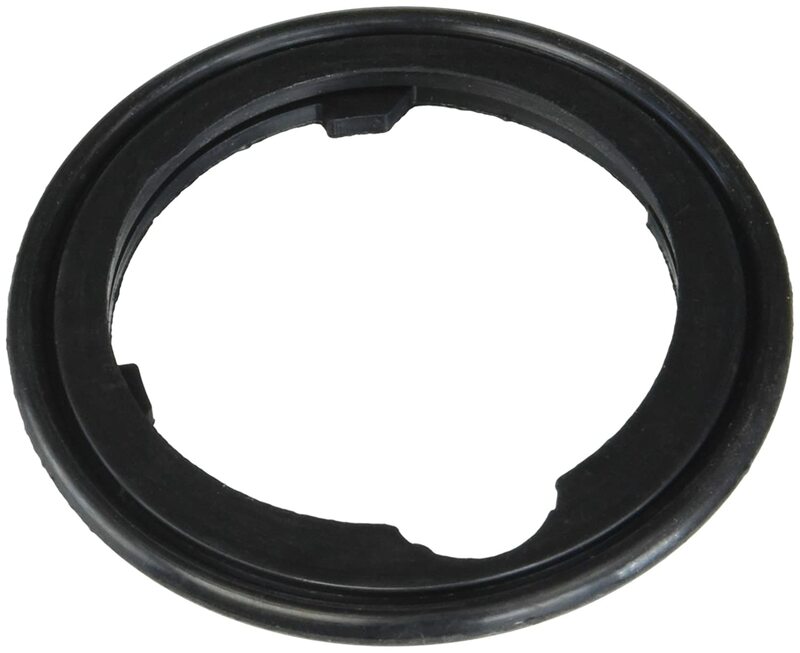 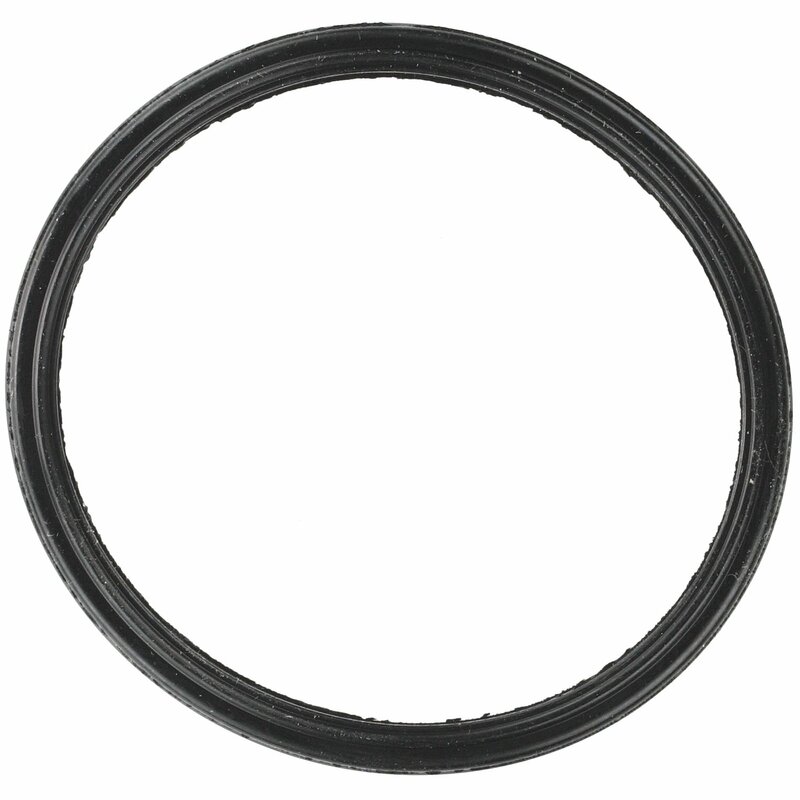 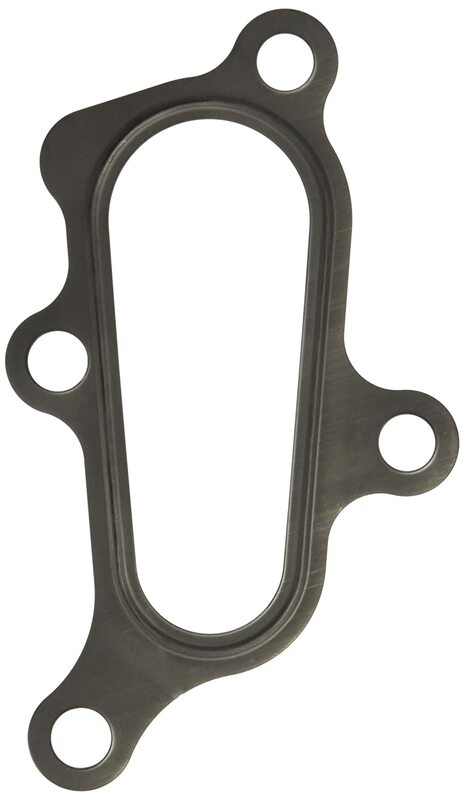 MAHLE Original C31051 Engine Coolant Thermostat Housing Gasket MAHLE AFTERMARKET INC.